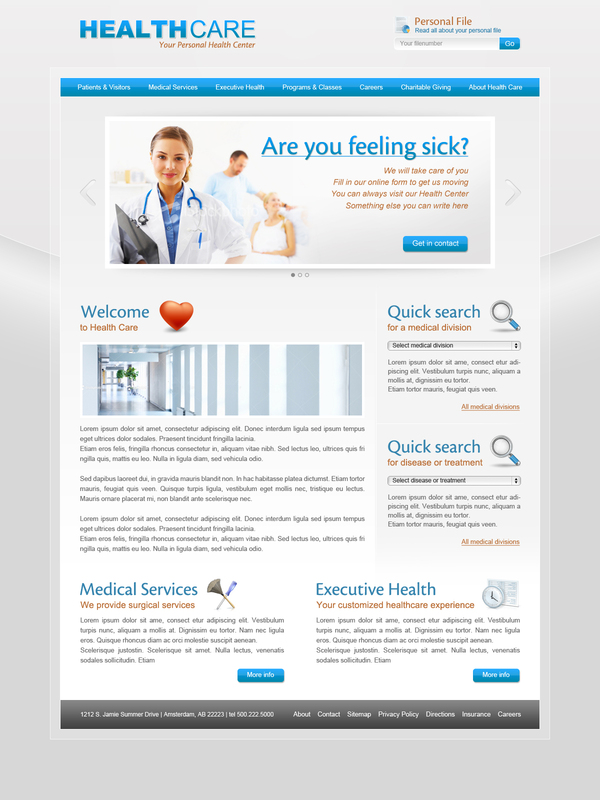 This is a nice and clean layout which can be used for all kind of medical organizations. Whether it’s for a dentist, doctor, hospital etc. This template contains a homepage, a general page (page with sidebar and full width page), a contact page and a medical specialists page. No commercial fonts used in this template means no additional editing cost. If you need help don’t hesitate to get in touch with me, i’m here to help you.